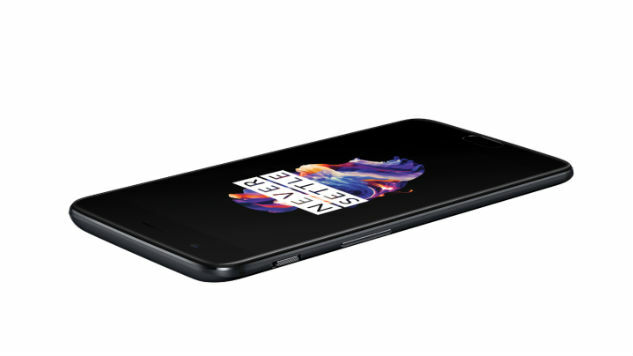 OnePlus announced the newest iteration of its successful flagship smartphone alternative line, the OnePlus 5. Skipping right over the OnePlus 4 (which was not used because of the number’s significance in Chinese culture), this newest device is the most expensive phone the company has ever released. However, it’s also the most premium phone the company has ever made, especially in terms of specs and features. “Pro Mode” is another new feature on the camera, which gives users access to DSLR-like controls such as ISO, shutter-speed, and white balance. It even has support for RAW image files, which professional photographers will love. OnePlus phones usually have top-of-the-line specs, but the OnePlus 5 looks to push into the future even further. It runs the Snapdragon 835 processor, which is the chip used on the Galaxy S8. Unlike that phone, however, the OnePlus 5 starts at 6GB of RAM, similar to what was offered on the OnePlus 3T. It even comes available at 8GB of RAM in the pricier “Midnight Black” option ($539). Although rumors speculated that we might be getting something bigger, the OnePlus 5 will have a 3,300 mAh battery powering it. It’s smaller than the OnePlus 3T’s 3,400 mAh battery, but the press release stated that it “lasts up 20 percent longer than the OnePlus 3T.” That sounds promising, along with the statement that the phone will continue to support Dash Charge’s fast charging, which promises a full charge in a half hour. The smaller battery was used to shave off some thickness from the device, which is now only 7.25mm. Just to compare, the OnePlus 3T was 7.4mm, the iPhone 7 is 7.1mm, and the Galaxy S8 is 8mm. While it doesn’t have the bezel-less displays that phones like the Galaxy S8 and LG G6 feature, the OnePlus 5 looks like a solid update to the company’s already well-established line of affordable smartphones. As usual, the company will be selling the phone unlocked, directly through its on website. It goes on sale on June 27, though it will be available for early sales at one of the pop-store launches around the world today.